Welcome to Camano Island Dental Center. 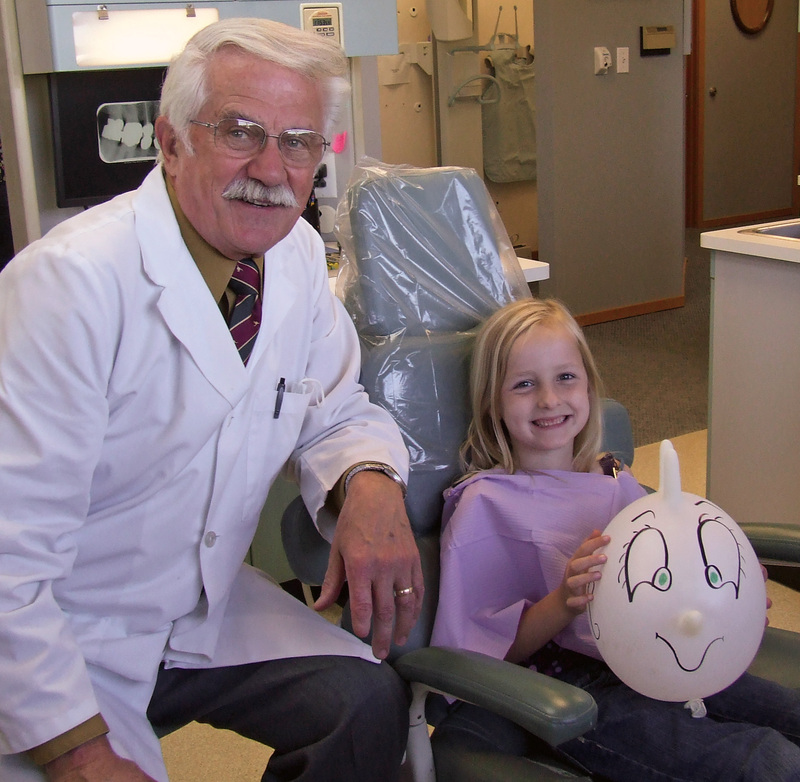 We've had the priviledge of serving the Camano Island and Stanwood areas since 1987 and look forward to helping you care for your dental needs. 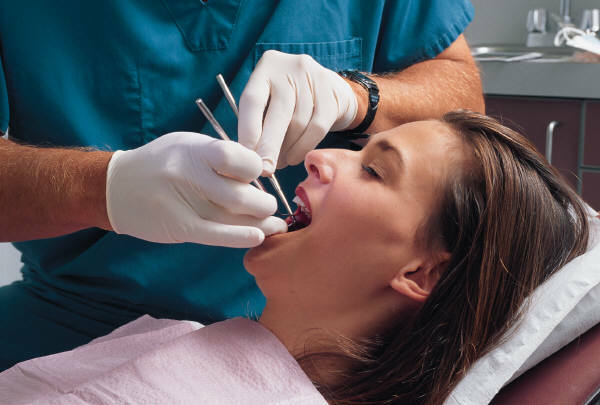 We offer treatment in many different areas of dentistry such as fillings, cleanings, crowns, bridges, and extractions. One of the nice things about being established for so long in this community is the relationships we've been able to form with people here. Our patients are often our friends, neighbors, and families. Whether you are a new patient or old friend, you'll feel that sense of belonging when you visit us. 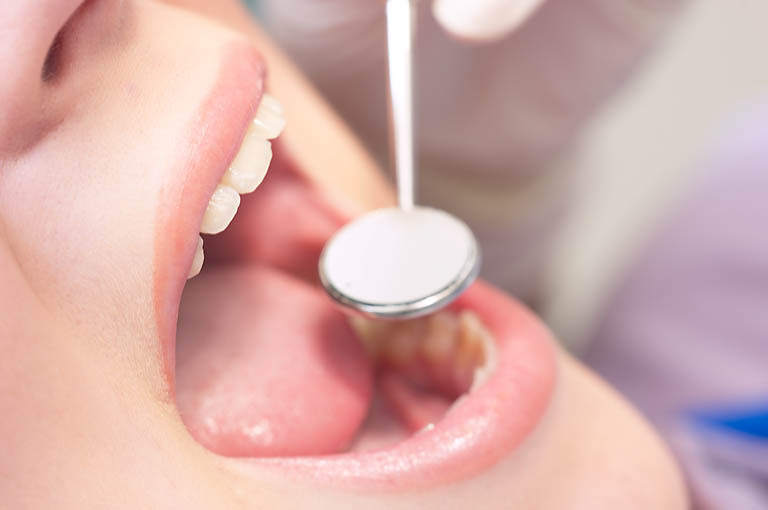 We believe that we have the best patients in the world- people who understand and appreciate how important quality dental care is to their overall well-being. We look forward to getting to know you, so if you have any questions about us please feel free to call or write us an email. Thank you for browsing our website and we look forward to your visit.